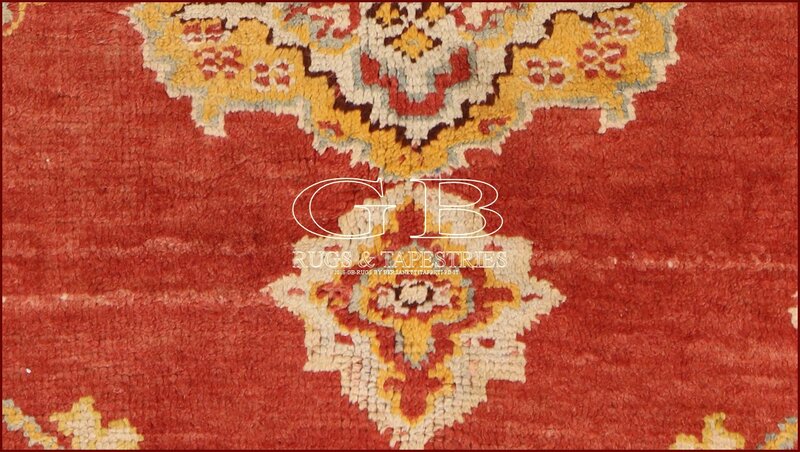 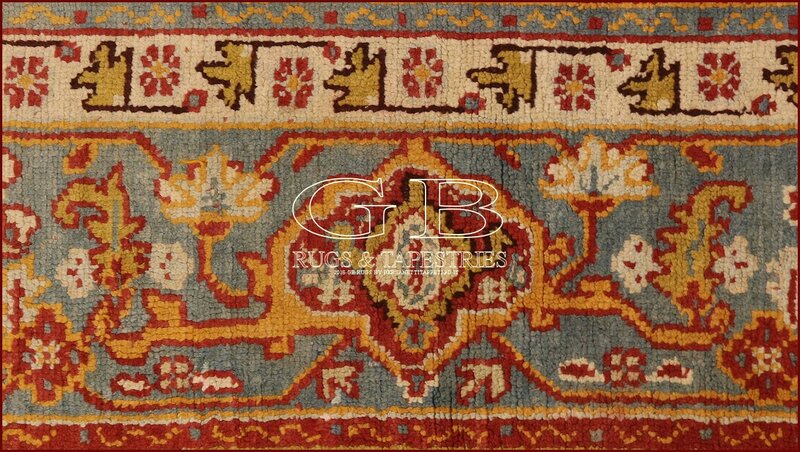 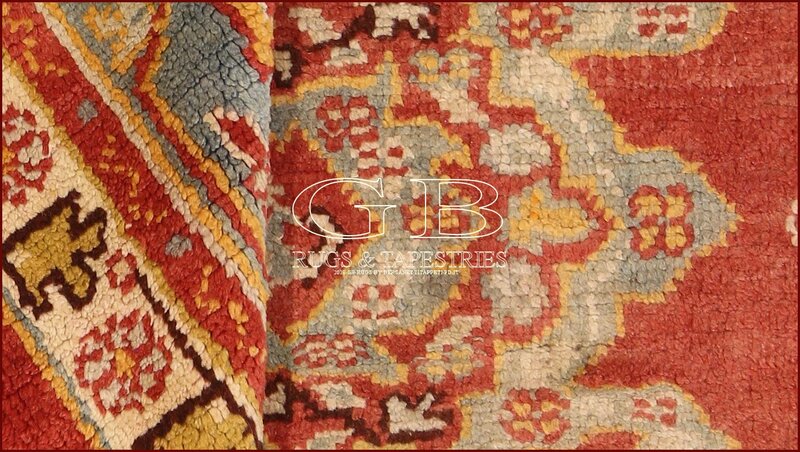 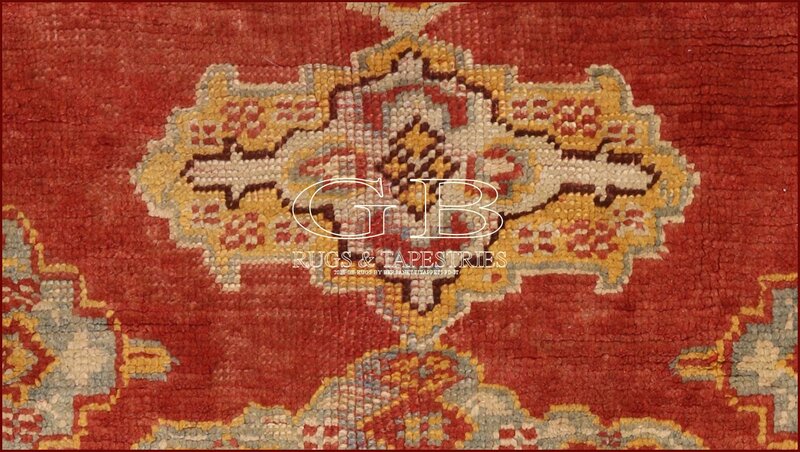 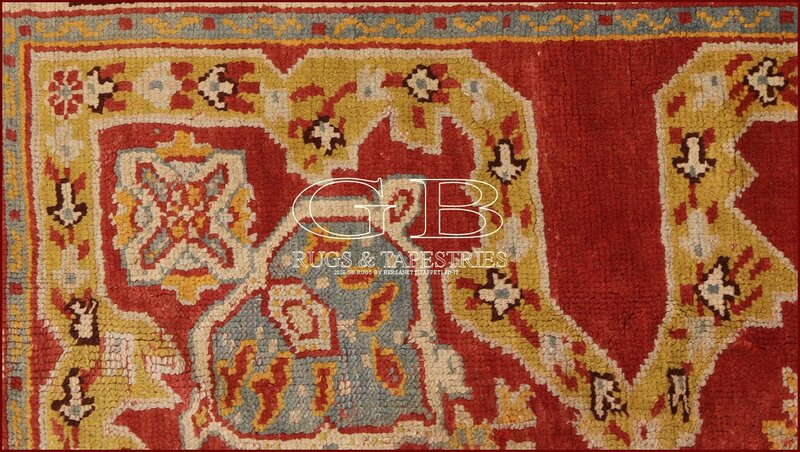 Antique oushak rug, Turkey - 12.8 x 11.81 ft (390 x 360 cm). 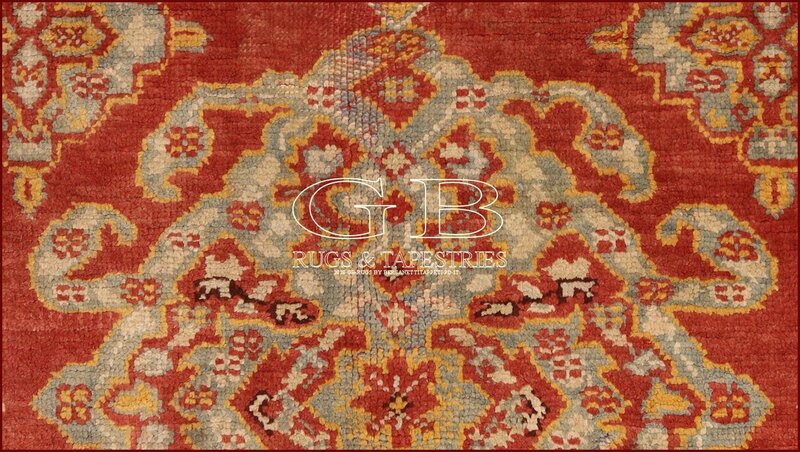 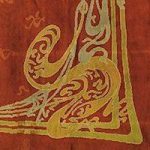 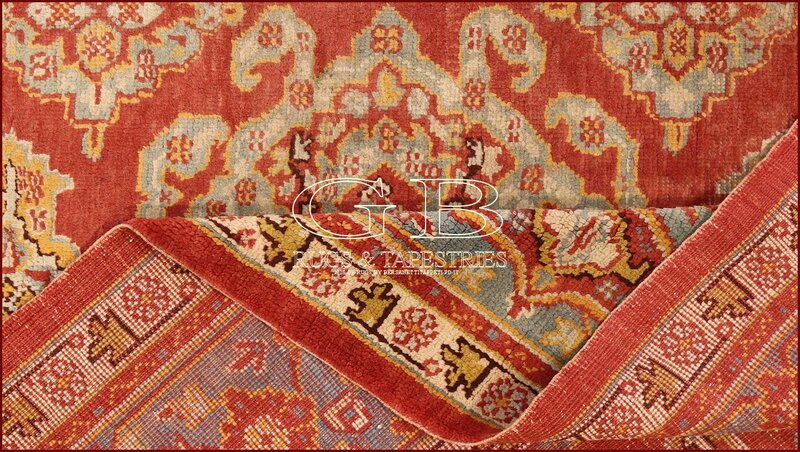 Magnificent Persian Rugs, Turks Carpets of xixth cent. 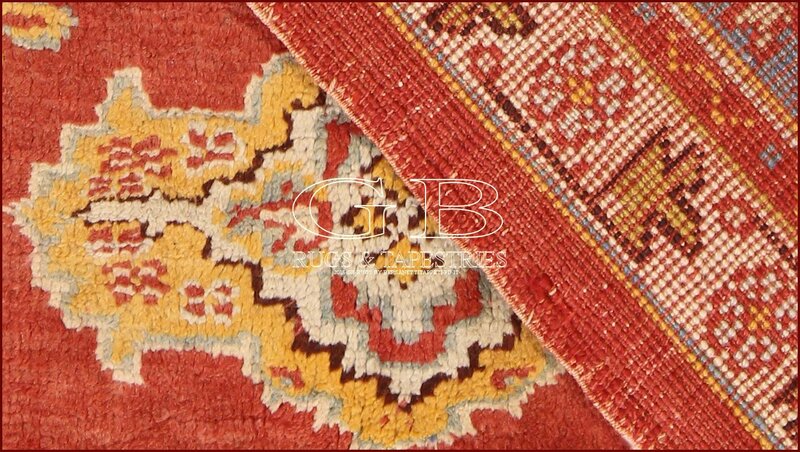 In excellent state of conservation including Haji-Jalil, Heritz, Serapi, Bakshayesh and the highest level. 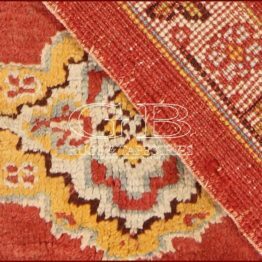 Senneh, Farahan, Tabriz wonderful pieces; among them things I have seen only once in my life, P.S. 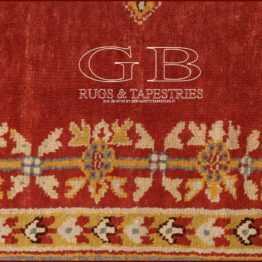 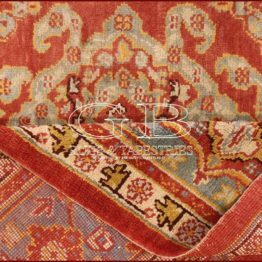 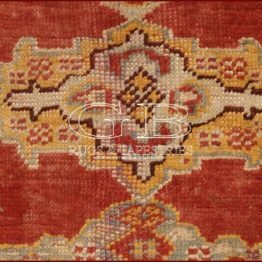 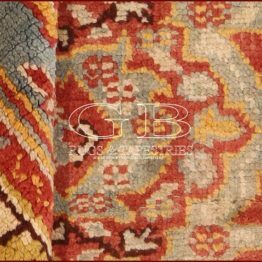 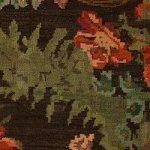 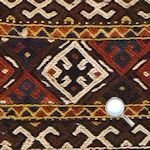 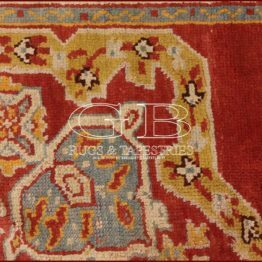 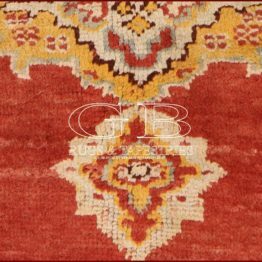 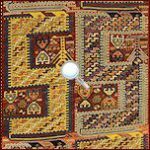 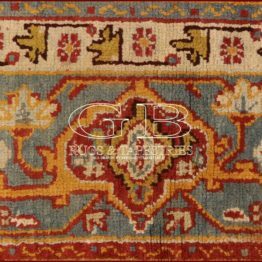 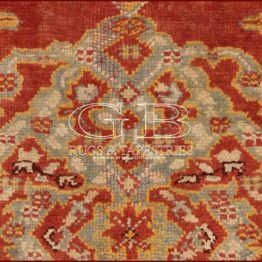 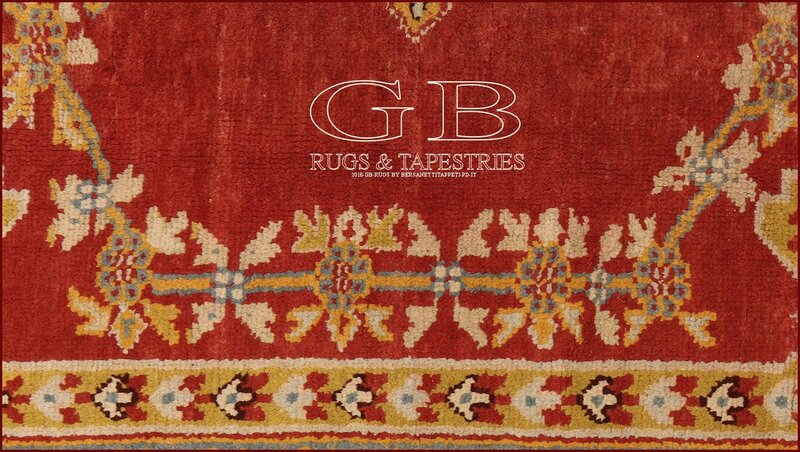 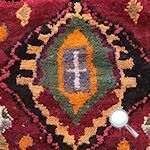 : All antique Persian Rugs and Turks Carpets are fornished with Soft no-slip included in the price of sale to increase its conservation.